I shoot little newbies either in my studio in Hemel Hempstead or in the comfort of your home. They are considered newborns up to the age of 2 months and ideally they come within the first two weeks of birth when they naturally curl up into little balls. My style is relaxed, friendly, and reassuring. I know having your newborn photographed so soon after giving birth is a big thing in itself, so please rest assured I will do everything to make the experience as stress free as possible. Need to have a pause, no problem. It is all to be expected photographing these little ones. If they cry too don’t worry! I get asked this all the time, however in an hour we have plenty of time to photograph your little one. I work in a natural style, only doing what your baby feels comfortable with. Here’s what to expect: All the little details will be done for you ; tiny hands and toes, close ups of their faces. Then your baby styled in a wrap (lots of colours to choose from) and snuggled in a basket. Feel free to bring favourite teddies/baby scans and any other accessory you wish to incorporate. Post production editing and unlimited hi res digital photos for you to keep plus a beautiful online gallery to share with friends and family. £200 all inclusive. Canvas/prints and albums all available too. Get in touch for a full FAQ or Gift Voucher info. email claire@artbyclaire.com or text 07951943101. It’s that time of year again – yes the most beautiful phenomena that is Ashridge BlueBell Woods is coming very soon! If you have not yet been you simply must as it is just incredible. 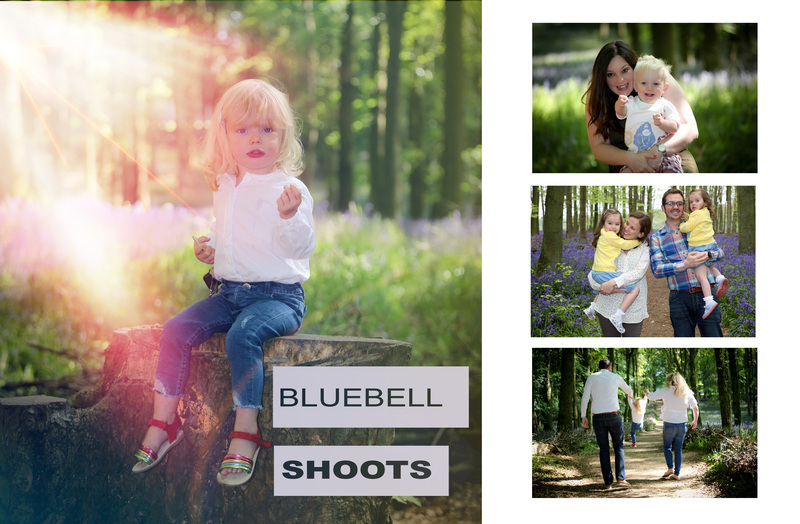 It is a spectacular time for bluebells and you will just love this magical shoot. There are some beautiful spots for photographs and I will take you straight to them during your photo session. The season is approximately now (mid April) to end May but can vary depending on the great British weather. If for any reason you book in a date and the bluebells have not yet appeared I will advise so you can rearrange. Five (10×8 prints) of your top favourite images! Book in your engagement shoot for £99 during March and April 2019 only. This is a fabulous way to get to know your venue and potential wedding photographer. 30 minute shoot on location; and here’s why you should. Highly recommend. Claire made us feel both at ease and it’s made use feel more confident getting to know how it will be on the day! Plus we got lots of amazing photos that we will treasure a lifetime! I include formal portraits as part of every wedding and the ones of the two of you split into two parts of the day, afternoon shots and evening shots – during summer this is the beautiful golden hour and in winter atmospheric night time shots. The rest of my time is spent doing informal, reportage fly on the wall type shots of you and your fantastic friends and family. Highly recommended photographer to some of the top venues in Hertfordshire. Enquire now to see if your date is free and to receive my Packages Prices and options. 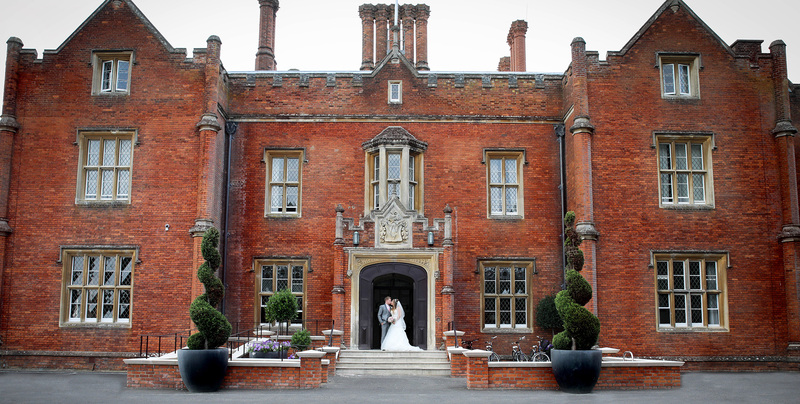 My next wedding fair will be at the intimate and beautiful Kings Arms Berkhamsted 24th March 11 – 3pm. Please join me then! 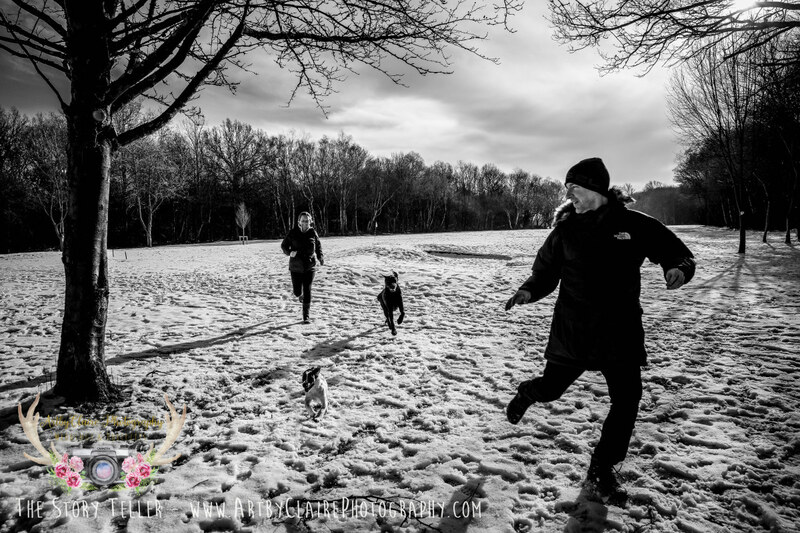 Hi there, I am a Natural Wedding Photographer based in Hemel Hempstead and will happily travel to your wedding and shoot in any weather. I know choosing your Wedding Photographer is one of the most important decisions you will make and my creative talents will ensure you relax, have a wonderful day and enjoy your Wedding Photos for many years to come. So, let me tell your story. I shoot a limited number of Weddings per year to ensure a professional, and unique approach to every wedding. I am a documentary style Story Teller with an Arts background and tell your wedding story through my images. With over 15 years of wedding experience, I deliver exquisite photos of your special day with a quirky edge & an eye for the comic, touching, and fun moments. I am friendly, discreet and easy to get along with; devoted to capturing all your amazing moments including the traditional elements of your wedding. Apart from arranging your formal portraits (I promise not to spend too long on these so you can enjoy your guests! ) I will be documenting your wedding behind the scenes and focusing on beautiful photos of the two of you to treasure for a lifetime. 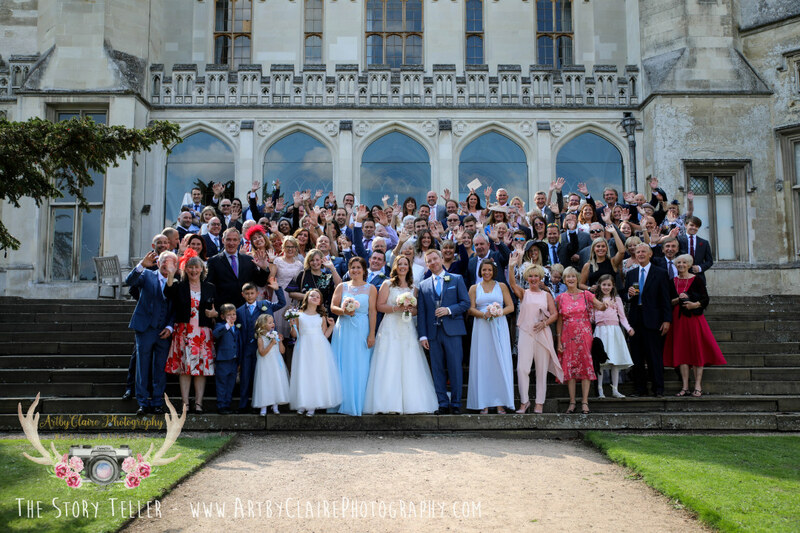 I am also a recommended and trusted wedding photographer for Ashridge House, Latimer House, Shendish Manor, Sopwell House, The Noke Mercure, Notley Tythe Barn, The Kings Arms, Berkhamsted, Putteridge bury, Moor Park, Boxmoor Lodge. As a family photographer I specialise in Pregnancy, Newborns & Family Portraits. 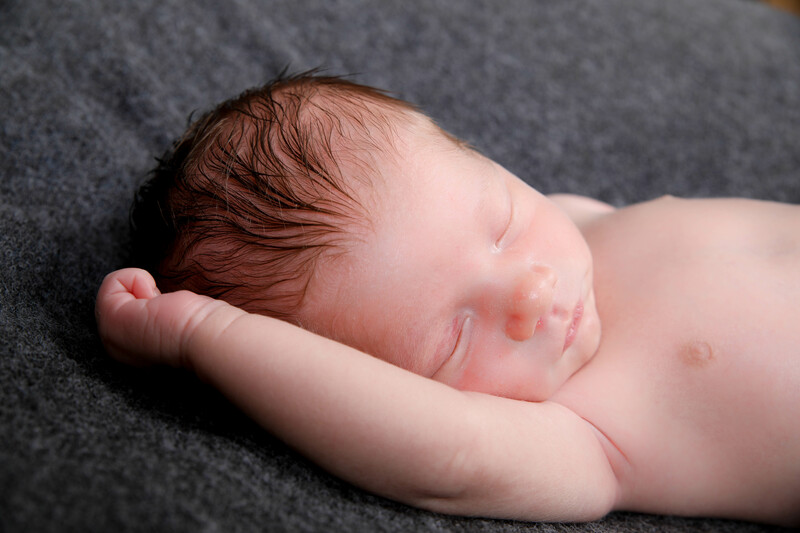 Newborn Photography is such a passion. I adore these shoots so let me know when your little one is on its way as best time to capture them is within the first two weeks. I work either in my studio & offer at home shoots with a variety of props, blankets and baskets. As well as family photographs (which are often taken outdoors in a rural setting if possible) I do bespoke Lifestyle Business Shoots which covers website head shots to a complete appraisal of your business and self image. 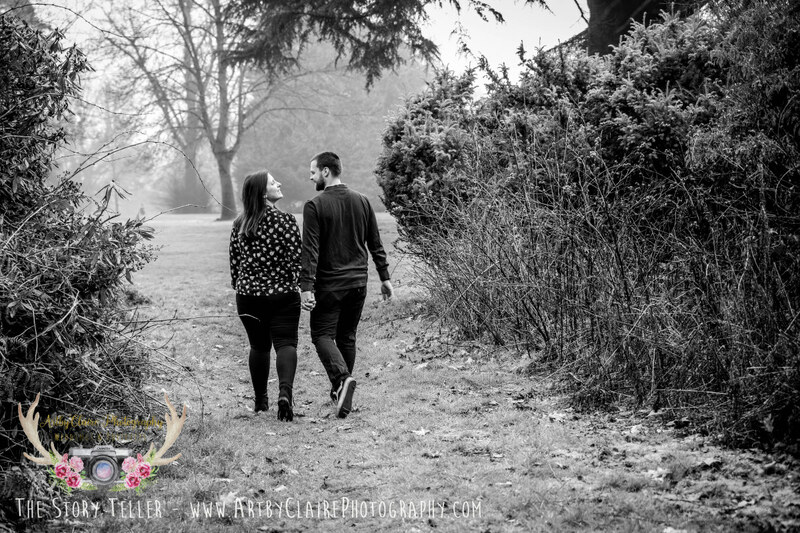 I just did my first engagement shoot of 2019 at Shendish Manor which is the venue this couple will be getting married at later in the year. It was a misty morning before the sun came up and they brought their young children to be photographed for part of the shoot too. I always keep my engagement shoots to about 30 minutes because realistically this will be the approximate time you will have post ceremony and pre wedding breakfast for the two of you. I also find doing the shoot at your venue really helpful because not only do you get to know your venue intimately, it can really help battle nerves on the big day because you are already familiar with your photo route. 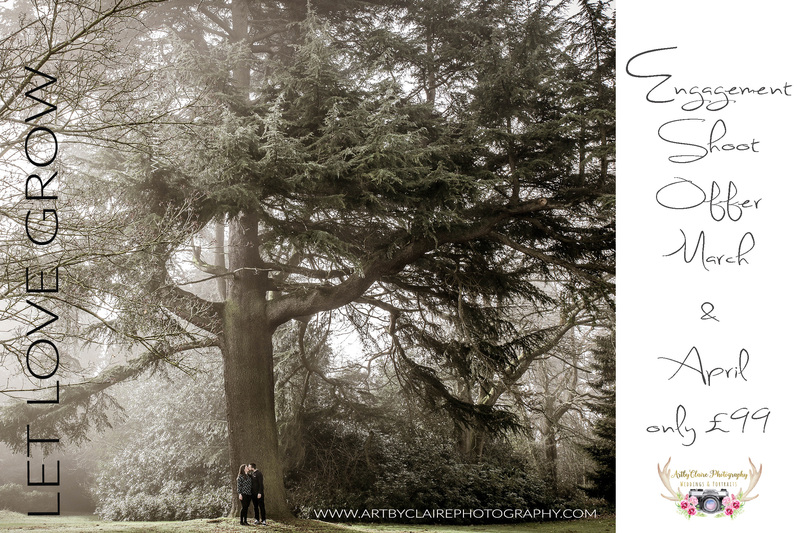 So if you have not yet got round to booking your engagement shoot please do. 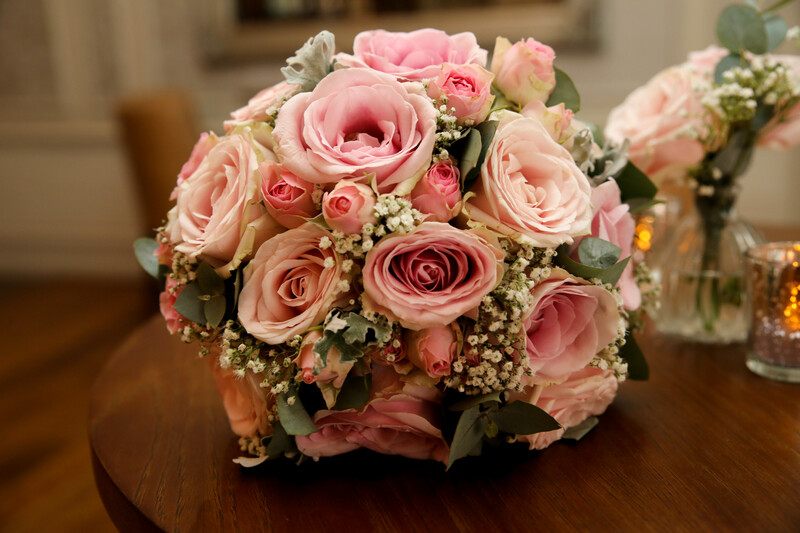 They really are fab and fun and will definitely help you relax more on your big day. You can also use the photos for your wedding invitation too.